You probably missed Dredd in the theaters (like most people). 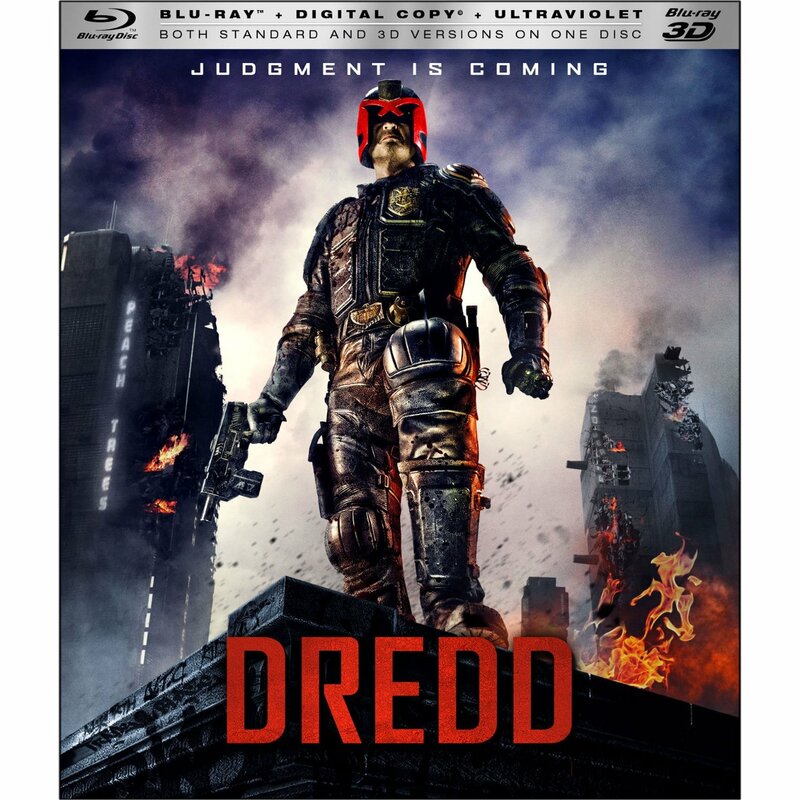 Karl Urban stars as Dredd, a stoic and unrelenting futuristic cop/judge battling the criminal elements of the city. This version is bit of Die Hard/The Raid meets the grittiness of Robocop. Lots of action, and much better than the previous Stallone version. You can watch it now on Blu-ray and 3D Blu-ray (if you have a 3D TV).